Totally quick, actual-cooking-free, only assembly required. 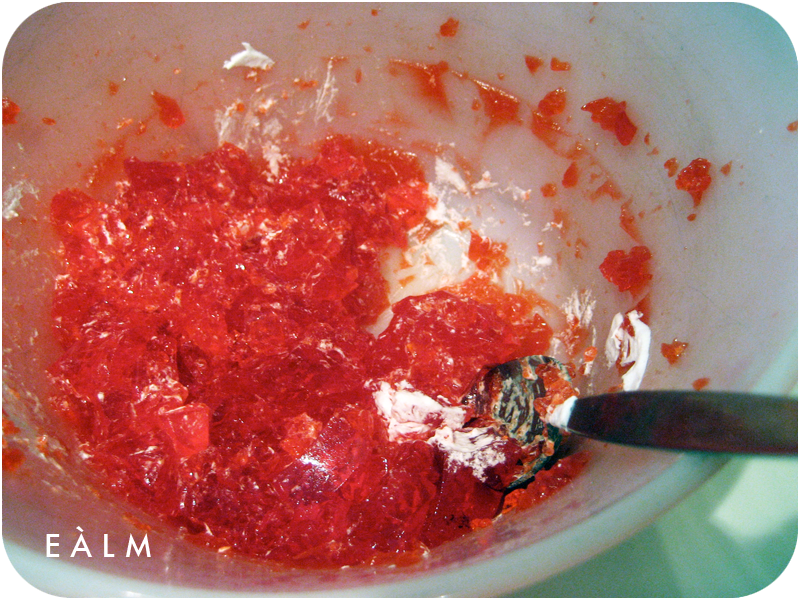 Mix the jello the evening beforehand to cut down on wait time and be sure it gels. Day of, pick out your serving dish and be sure that it will hold all ingredients. This is a bit like making a trifle, so there are multiple layers involved. 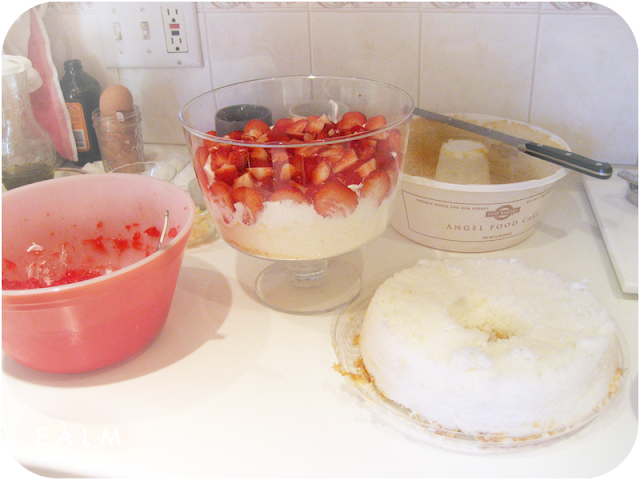 Cut the angel food cake in half, so to make two "rings". Place smaller "ring" into the dish. Chop the jello with a spoon and stir into bite-sized bits. spread approx. 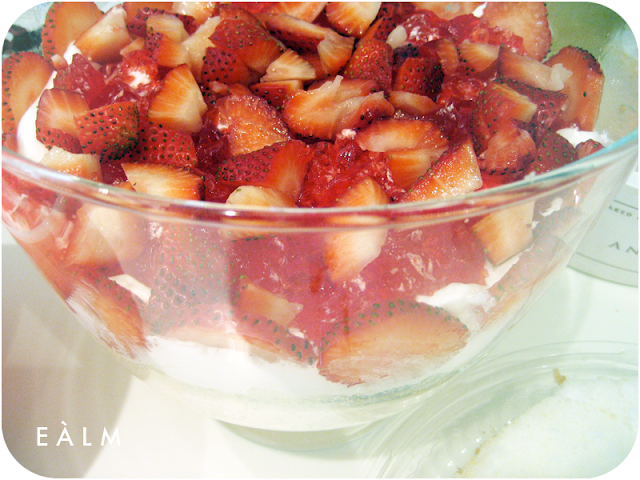 one third of the cool whip on top of the first cake ring in the dish. Spoon half of the jello into the dish, covering the cool whip layer and filling in the hole in the cake ring. 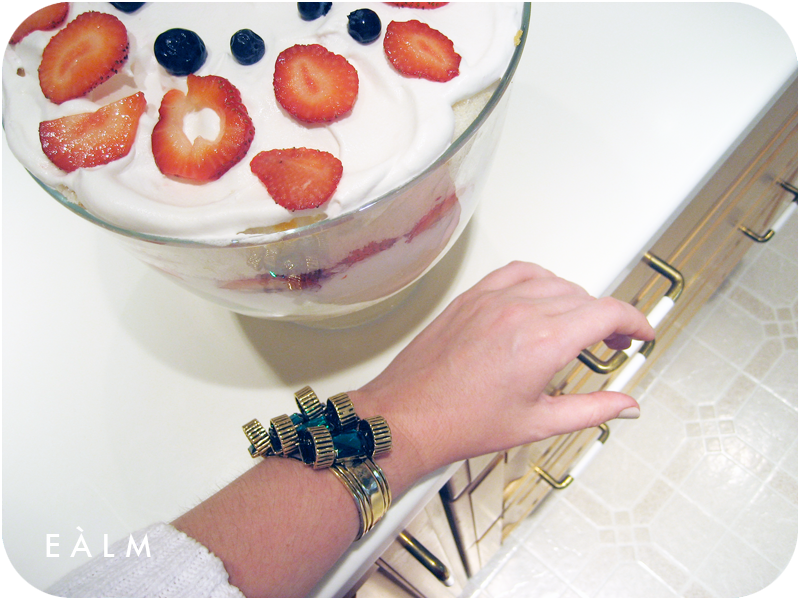 Place berries around the outside edge of the first ring that has been laid down in whatever decorative way you'd like. Place the second larger ring of cake into the dish on top of these layers. Cover with the remaining cool whip. 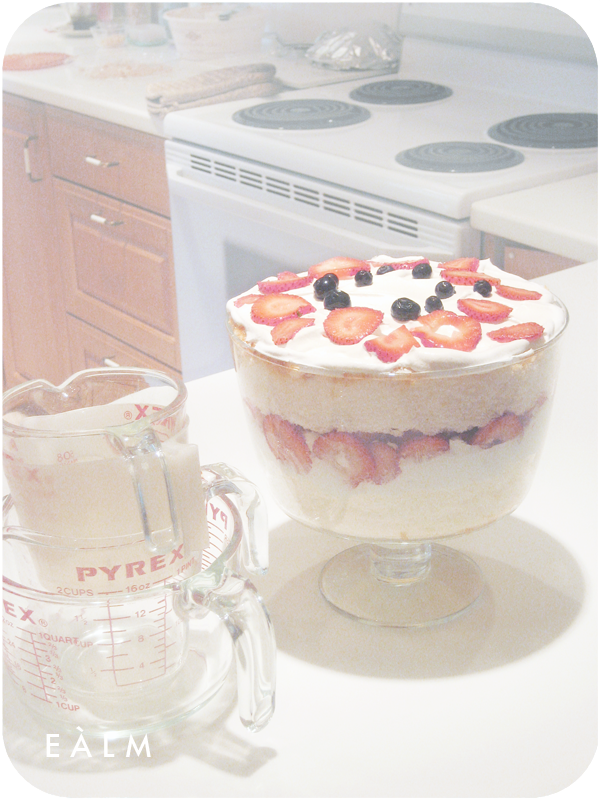 Top with more berries in a decorative pattern.